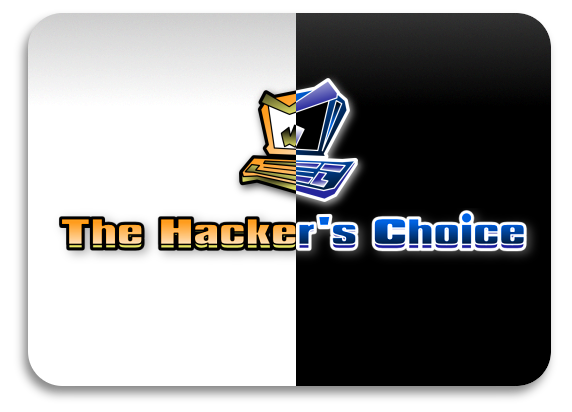 German hacker group “The Hacker’s Choice” officially released a new DDoS tool. The tool exploits a weakness in SSL to kick a server off the Internet. Establishing a secure SSL connection requires 15x more processingpower on the server than on the client.THC-SSL-DOS exploits this asymmetric property by overloading theserver and knocking it off the Internet.This problem affects all SSL implementations today. The vendors are awareof this problem since 2003 and the topic has been widely discussed.This attack further exploits the SSL secure Renegotiation featureto trigger thousands of renegotiations via single TCP connection. 1. The average server can do 300 handshakes per second. This would require 10-25% of your laptops CPU. 2. Use multiple hosts (SSL-DOS) if an SSL Accelerator is used. 3. Be smart in target acquisition: The HTTPS Port (443) is not always the best choice. Other SSL enabled ports are more unlikely to use an SSL Accelerator (like the POP3S, SMTPS, ... or the secure database port).